Closed sometime after 1980. Was being run by Caledonian cinemas at that time. Now bingo. Had 2 screens. 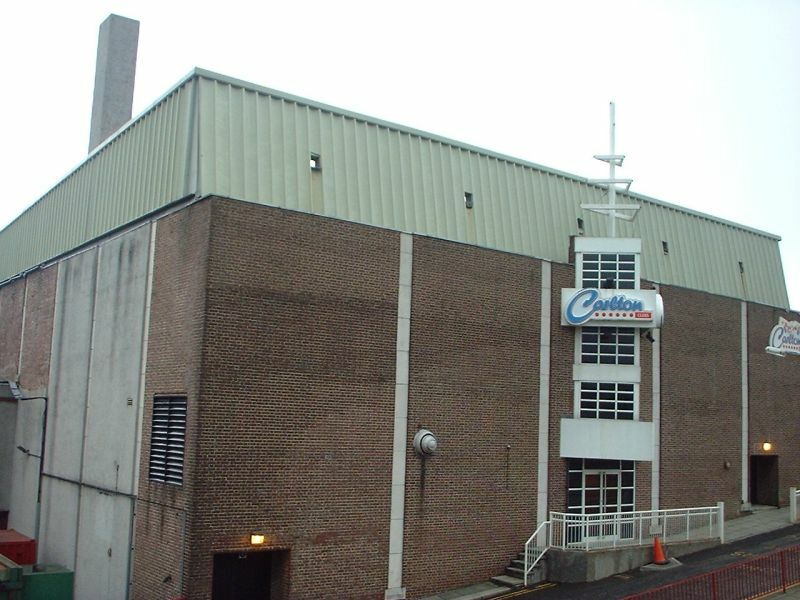 Opened in 1968 with a single screen as the Cinema. Originally public hall built in 1882/3. 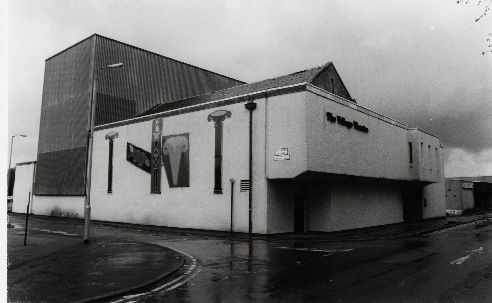 Converted to Village Theatre 1977/8.